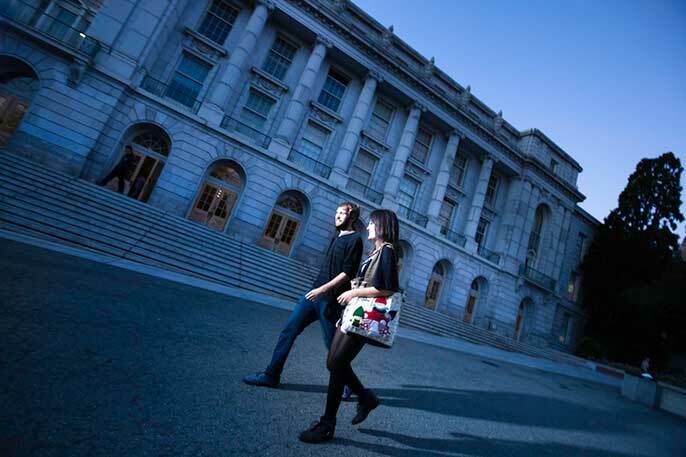 UC Berkeley is among nine UC campuses included in the Academic Ranking of World Universities. Nine UC campuses are included in the 2015 Academic Ranking of World Universities, compiled by Shanghai Jiao Tong University. UC Berkeley is ranked fourth; UCLA, 12th; UC San Diego, 14th; UC San Francisco, 18th; UC Santa Barbara, 38th; UC Irvine, 50th; UC Davis, 57th; UC Santa Cruz, 93rd; and UC Riverside, 101-150 bracket. Last year's list included Berkeley, UCLA, San Diego and San Francisco in the top 20. UC campuses have been included since the ranking's inception in 2003. The Academic Ranking of World Universities uses six indicators to evaluate world universities: the number of alumni and staff winning Nobel Prizes and Fields Medals; the number of Highly Cited Researchers; the number of articles published in journals of Nature and Science; the number of articles indexed in Science Citation Index - Expanded and Social Sciences Citation Index; and per capita performance.